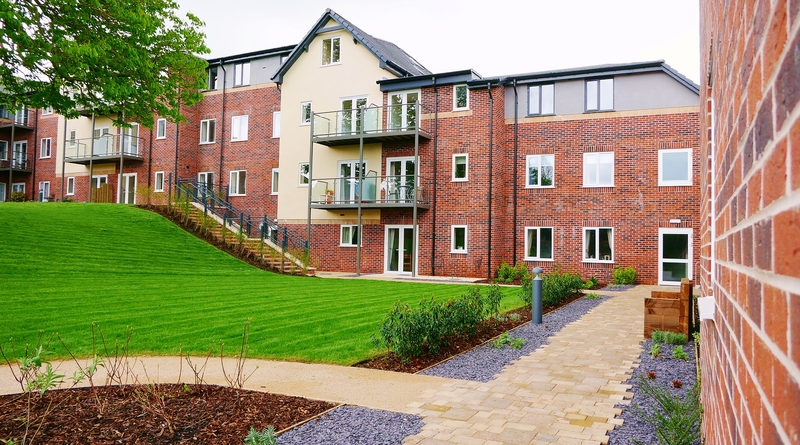 Numerous new build retirement apartment complexes, with ancillary communal accommodation, with developments throughout the Midlands and North. Typically between 65-80 luxury apartments in each scheme designed to support homeowners looking to maintain an independent way of life in their later years. To date, Meridian Consult has provided a range of services on 15 schemes. Designed and constructed to BS9991. Coordinated approach throughout the design process including attendance at design team meetings. Continued liaison with local fire safety departments. Site inspections at key stages of developments – photographic reports following each visit.